Expand search to view more listings in and around Spokane. See more offices in and around Spokane. 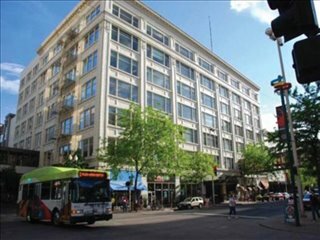 We now have 2 exceptional office buildings, situated in highly sought after Spokane, WA locations. These offices suites are available on flexible rental terms with the option to move right in and all the support services you need, without the hassle of a long term conventional office space lease. The economy of Spokane is predominantly based on forestry and agribusiness although there are also other sectors such as high-tech and biotechnology. Some of the large companies which are based in the area include Cisco, General Dynamics, Itron, Aglident, F5 Networks and the Goodrich Corporation. The city is served by Spokane International Airport, which is the second largest airport in Washington State, and it also has a developed infrastructure of road and rail systems. Our flexible office suites provide an ideal solution to working in Spokane, and in many cases also offer the option of increasing or reducing the amount of space rented at very short notice. This type of flexibility can be ideal for start-ups and companies that have the potential to grow fast, as well as for those that are downsizing. Many of the business centers come inclusive of an outstanding array of office support services, with professional and friendly reception staff, security and IT personnel, WiFi and internet services. 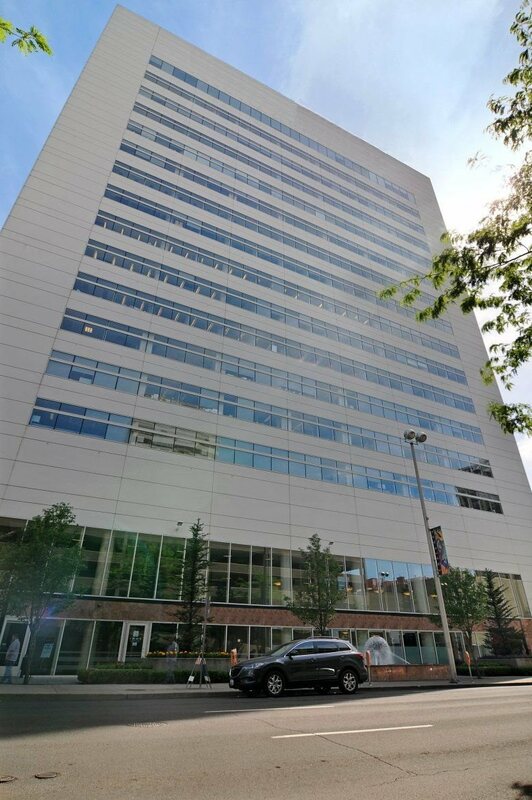 Some of the office buildings also provide video conferencing services, conference rooms, and kitchens. Click on one of the offices for rent displayed above. 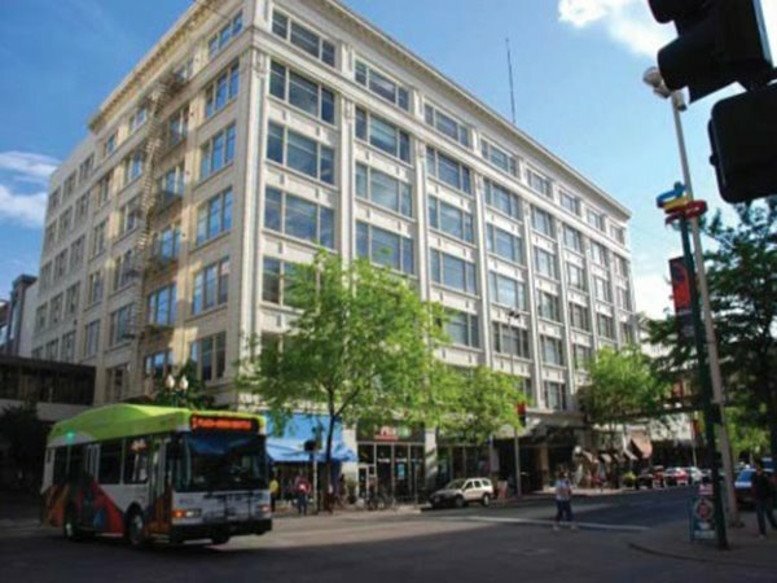 All of the temporary office space that we list in Spokane is situated in prime business locations, offered on flexible terms, giving you the chance to rent space for only the time period you need. As well as the office space listed above, Offices.net can also provide a wide range of executive office suites in prime business locations in other cities in Washington, available on flexible terms to suit your company's needs.